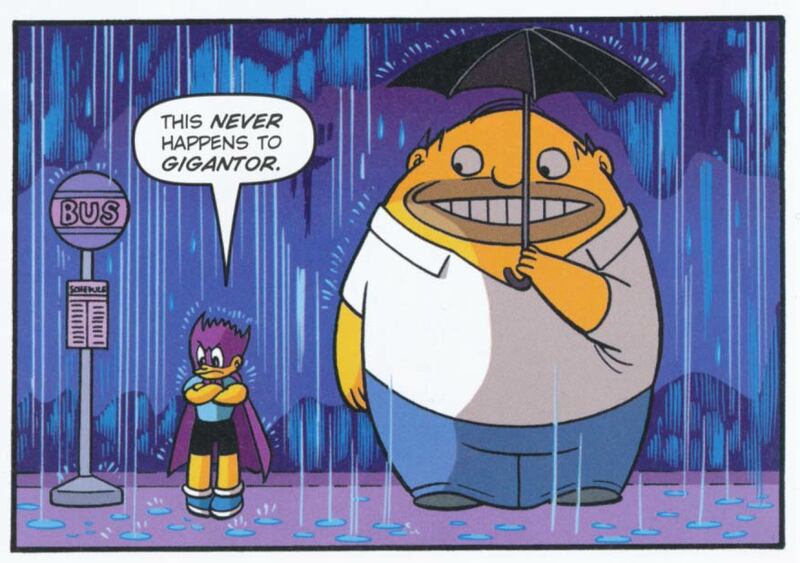 I’ve been a regular penciler for Bongo Comics ever since “The Simpsonzu” first got their attention in 2007. Some comics are done in my own style — most in the Simpsons‘ house style. 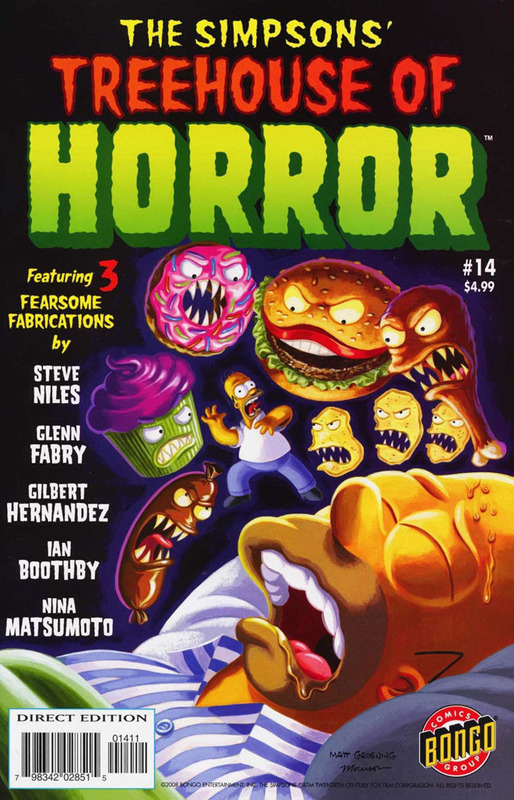 Of particular note is my first story, “Too Crazy Juvenile Prankster: Bartomu!” (from Simpsons Comics #131, July 2007), and my Eisner award-winning Death Note parody “Murder He Wrote” (from Simpsons Treehouse of Horror #14, October 2008).